The growth of SaaS adoption from on premise to cloud, explosion of API usage and mobile applications has resulted in staggered data points, systems and platforms leading to a fragmented technology infrastructure. Business processes are disrupted as dynamic applications across the enterprise are not synchronized with the data across both cloud and on-premise systems resulting in complex spaghetti architecture. So the need of the hour is a cloud based integration solution that is interoperable and synchronizes data from on premise to cloud. 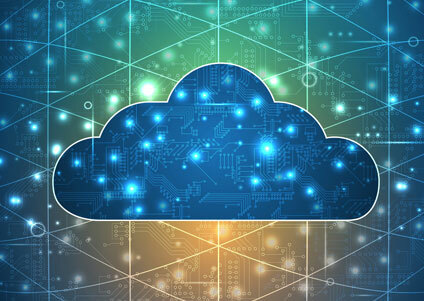 AURAS Cloud addresses this integration challenge to give a best-of-breed unified cloud-based scalable, reliable and manageable solution that will accelerate enterprise connectivity through integrated business applications, services and processes. Pre-built services and APIs for cloud integration, omni-channel integration, POS integration, mobile APIs and IOT integration are all available under one roof. Fully powered by all the features of AURAS Gen, Omni , B2B and the distinctive features unique to AURAS Cloud, it is all set to improve your business agility powered by faster decision making capabilities. The quick and seamless data integration lays foundation for an enhanced business flow, paving way for a high return on investment while reducing on the operational costs.